Jennifer Britt wanted new tennis players in the Tallahassee area to experience a more welcoming introduction to the game. What better way that to become involved with the local community tennis association, the Tallahassee Tennis Association — as president? She oversaw a revamp of the TTA website, and an increase in league and tournament participation. Currently she administers the TTA Facebook page, and is co-coordinator of the re-branded fall doubles league. When not volunteering in tennis she gives time to Guardian Ad-Litem, United Ways Reading Pals, the FSU Extra Point Club and Habit for Humanity. 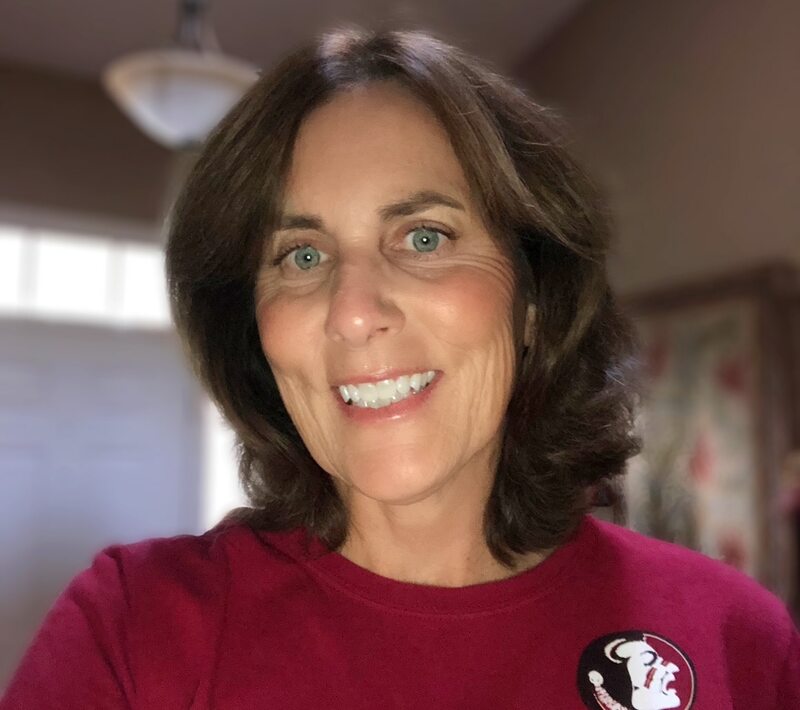 USTA Florida congratulates and thanks Jennifer Britt as the November Florida Tennis Volunteer of the Month for her work growing tennis and making Tallahassee a welcoming community for new and existing players.